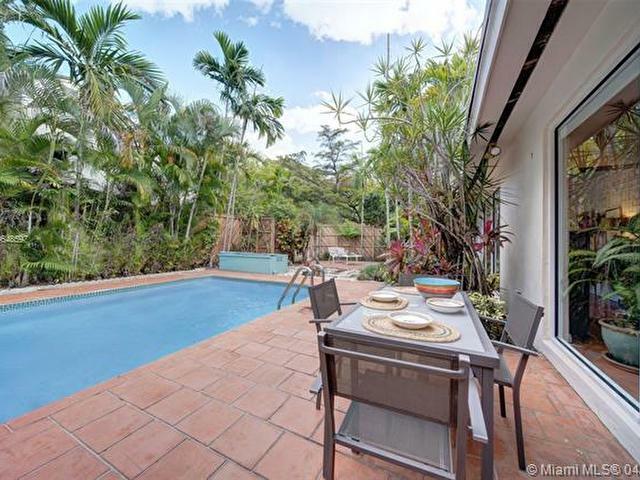 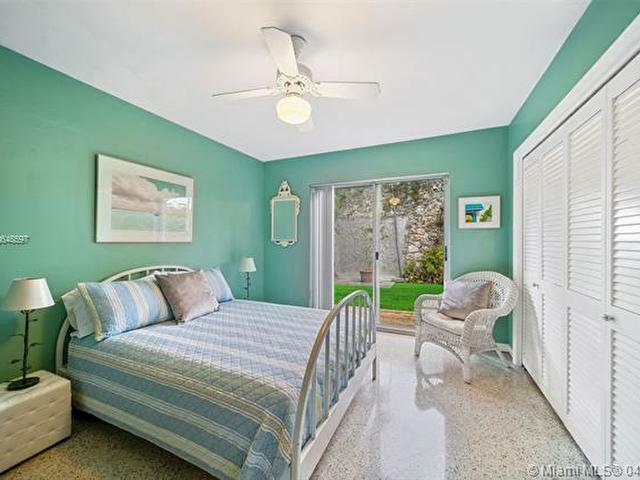 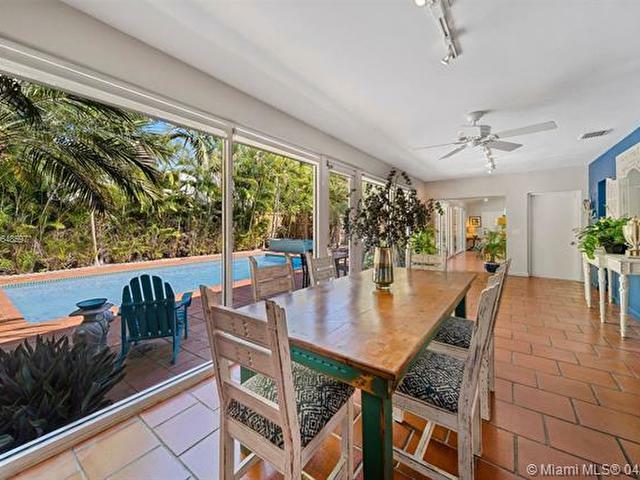 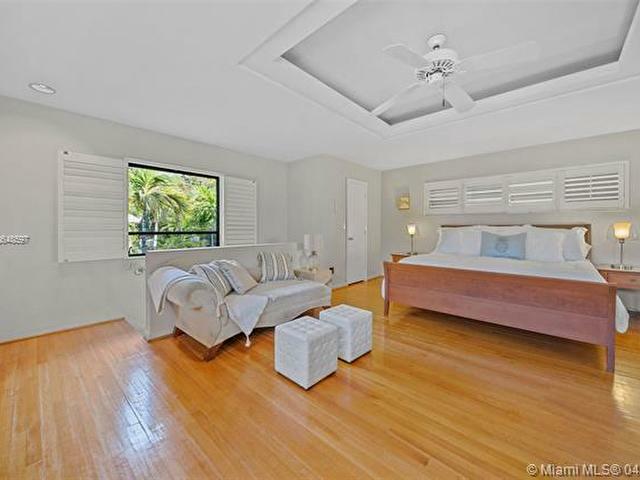 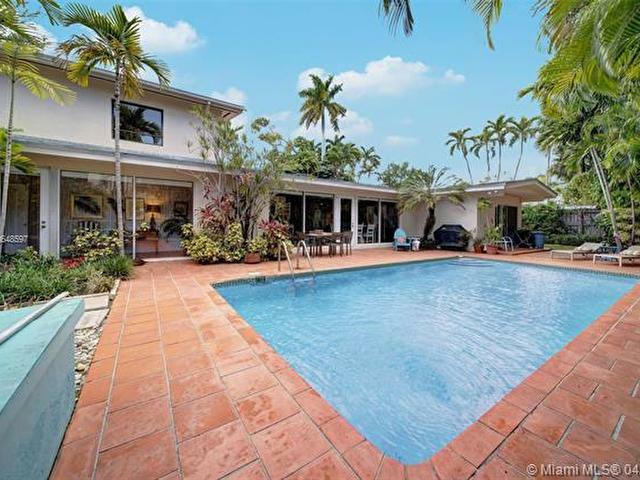 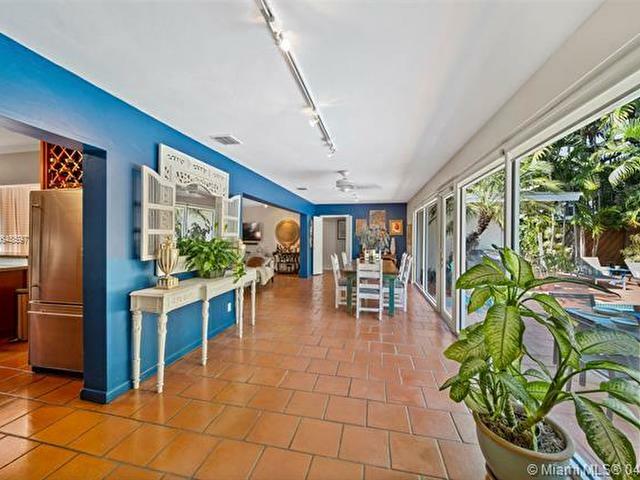 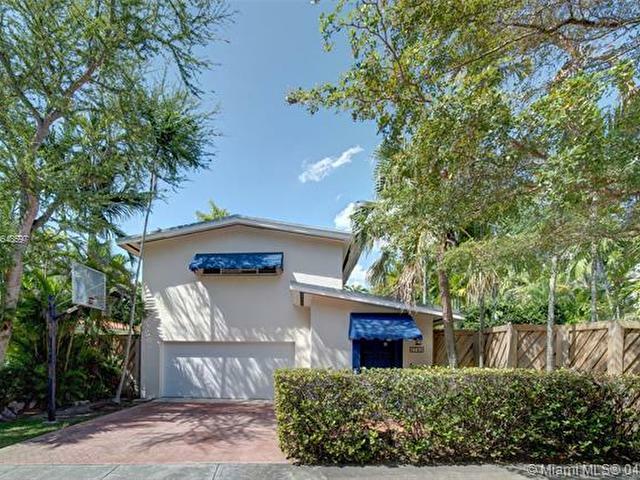 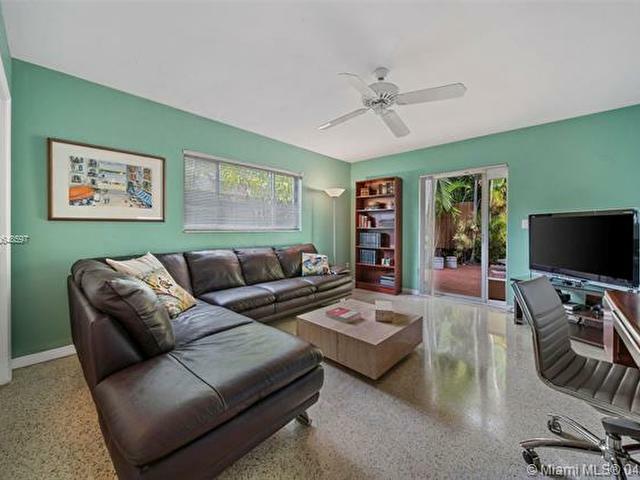 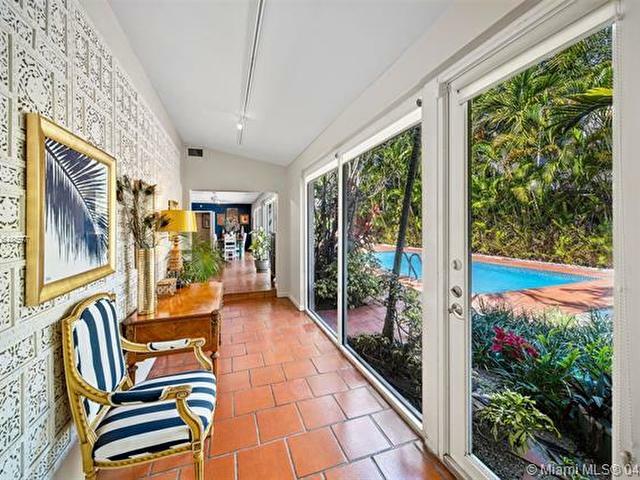 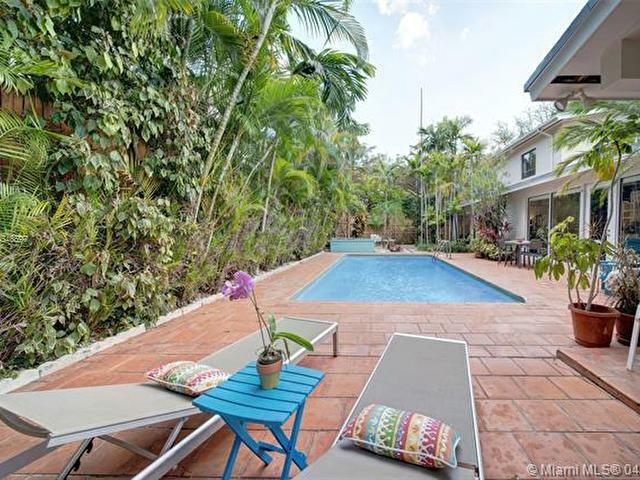 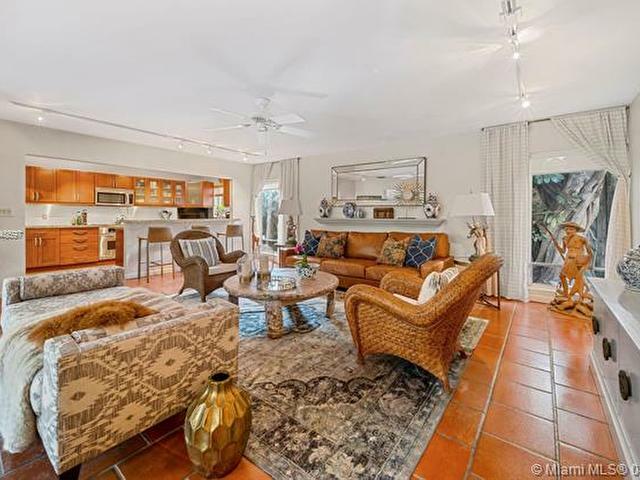 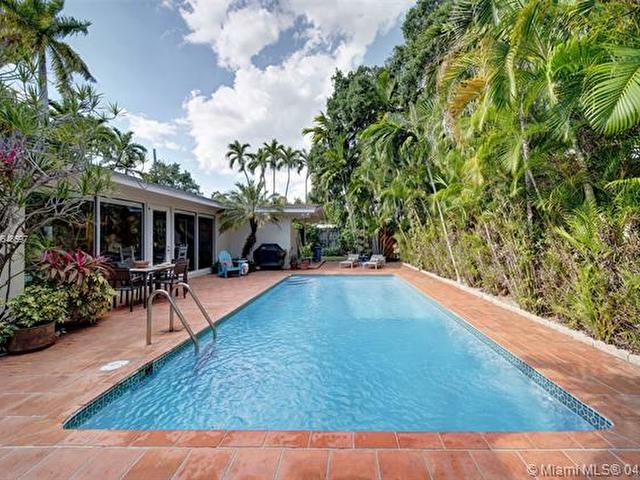 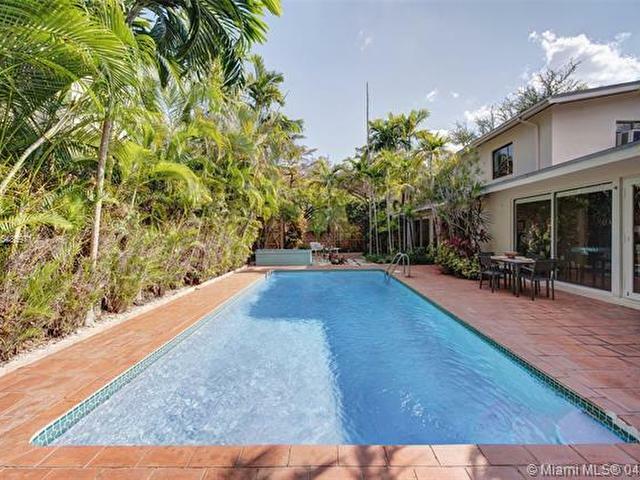 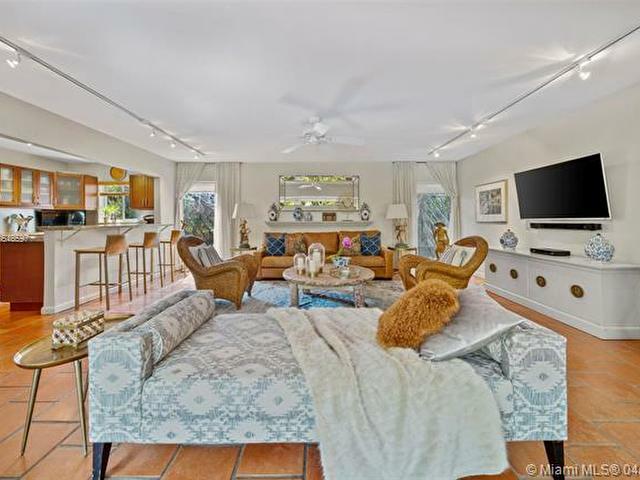 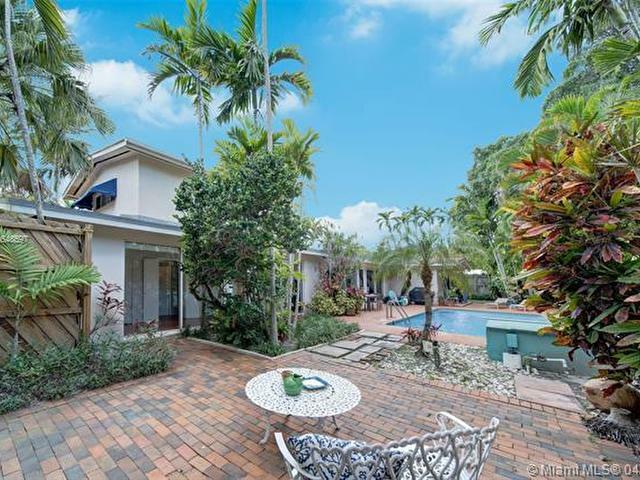 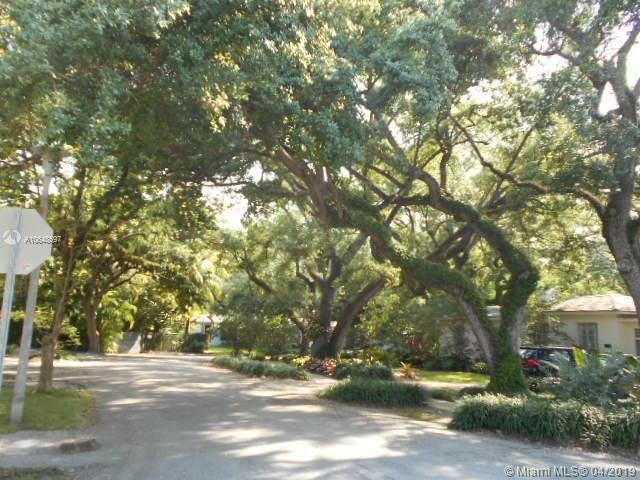 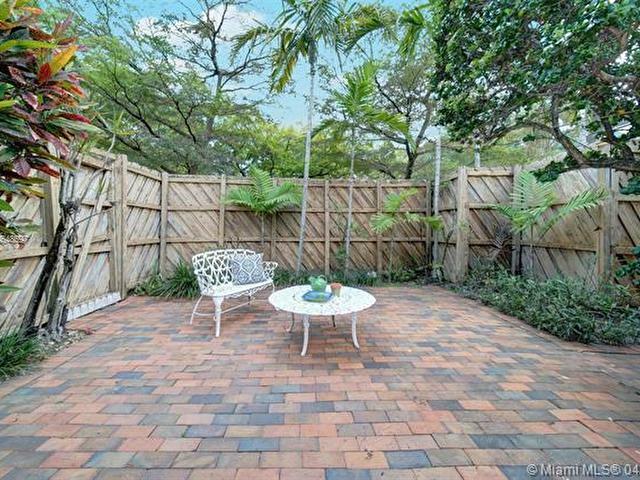 Coconut Grove, Mid-Century, contemporary family home on winding tree-lined street in North Grove. 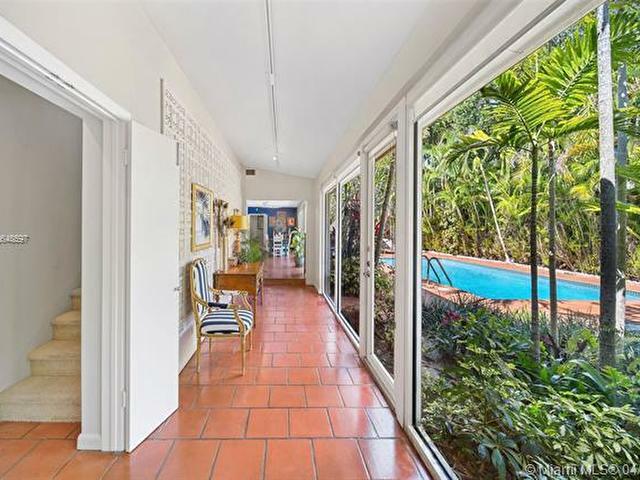 Spectacular 50 foot entry of glass gallery overlooking a lush, tropical, secluded pool and patio. 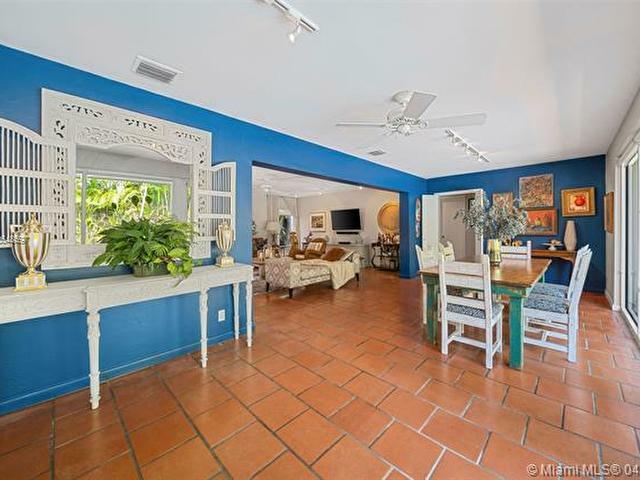 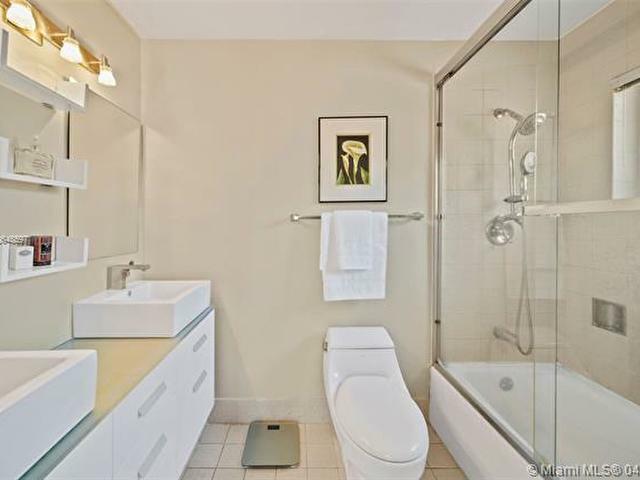 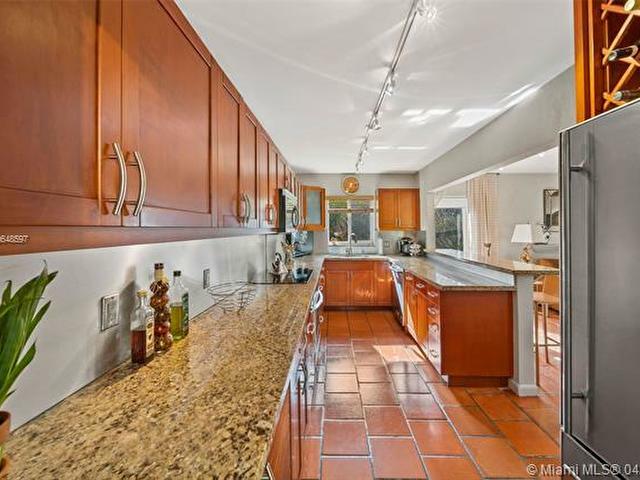 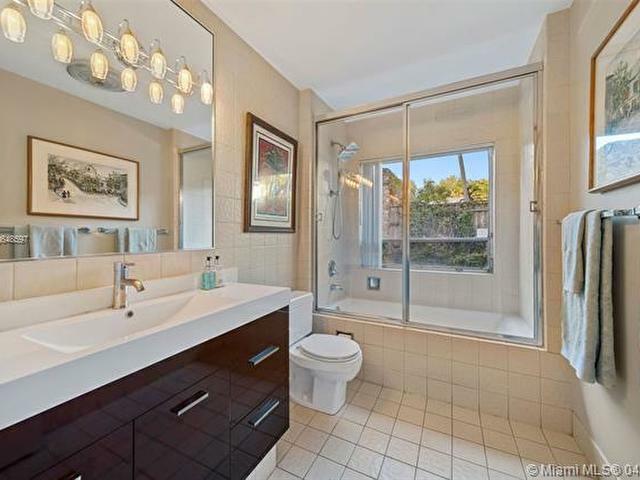 Terracotta tile inside and out, dramatic designer interior spaces, updated kitchen and baths. 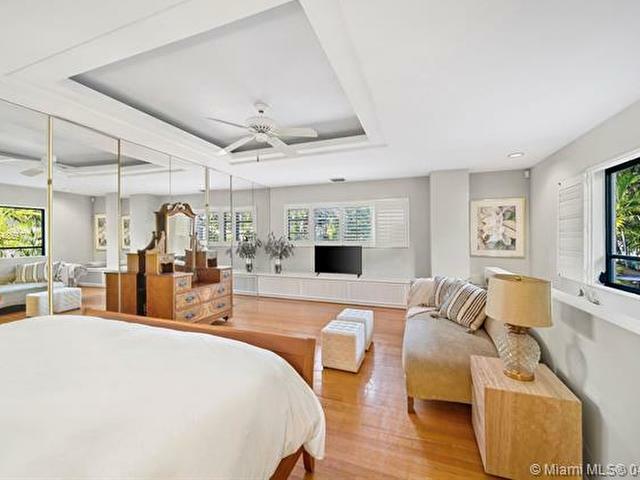 Master suite on second floor, 2 walk-in closets in master plus built-ins for storage. 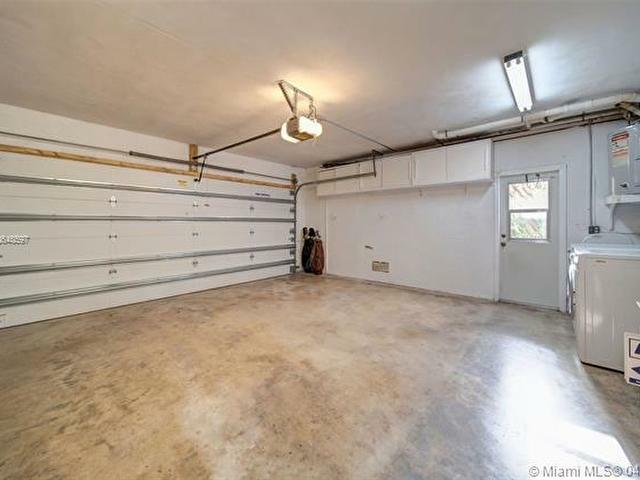 Total 3 bedrooms, 2 baths, 2 car garage, spacious yard and all very secure. 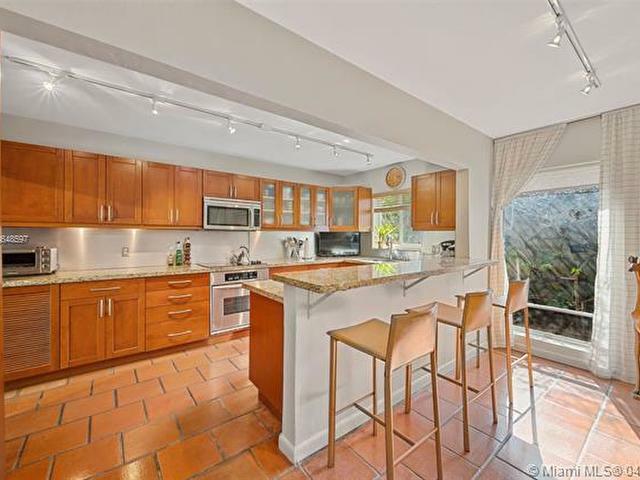 Great for entertaining, very light and airy. 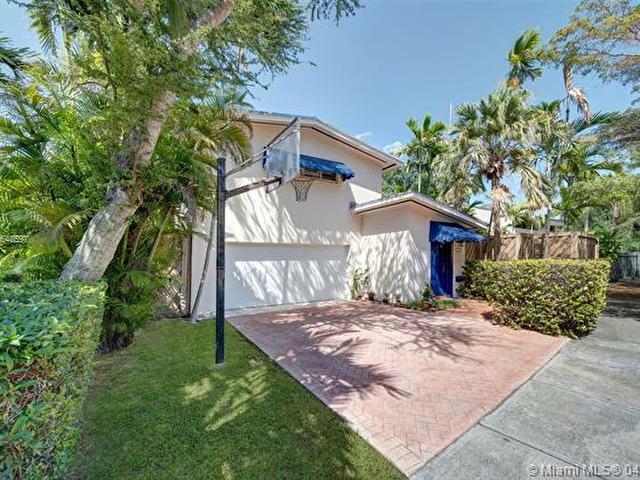 This home is a must see in this price range.